Solarex Istanbul, Turkey’s first and unique exhibition on solar energy, provides a huge opportunity to Turkey on the way to being a solar energy center. 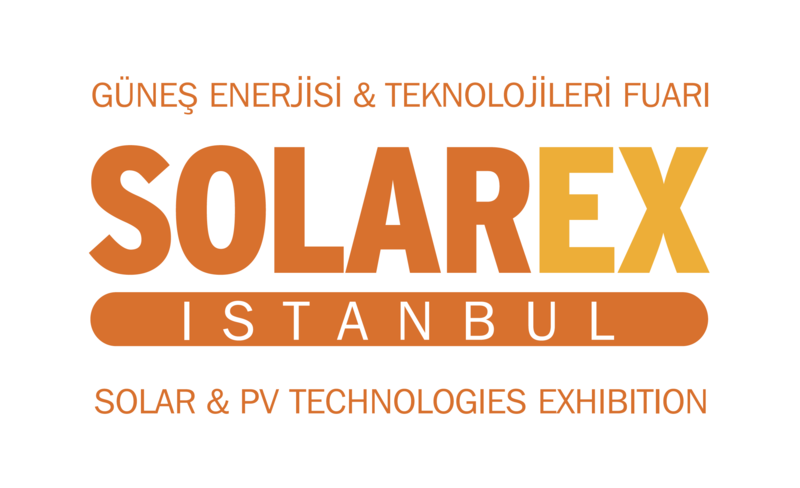 Solarex Istanbul will take place on 4-6 April 2019 for the 12th time. It will be a commercial platform to have the latest technologies and combination of new products from all around the world. Ittakes place annually at Istanbul Expo Center, Turkey. It is also called the most important platform for manufacturers, suppliers and dealers of the solar industry in Eurasia. Turkey is known one of the sunniest countries in Europe and it draws so much attention of solar investors. Participants and visitors get to chance to meet Leading companies andrepresentatives of alternative energy sources at Solarex Istanbul. Solarex aims to expose the importance of clean energy to both exhibitors and visitors with numerous activities such as colorful seminars. The Leading organizations of the sector are illuminating the sector with the conferences they will give. The top executives, procurement managers, producers, consumers, national andinternational representatives of the solar world will be at this exhibition. All the members of the industry come together once again at the Solarex Istanbul Fair. It is the real commercial platform where the solar energy industry and its followers meet.